The Old Mill in Pigeon Forge, TN, is hosting its 13th Annual Old Mill Heritage Day this Saturday, September 24, 2016. Admission is FREE to this family-friendly event, which is open from 10am to 6pm. There will be food and amusements for all ages. Bring blankets and chairs and get comfortable for the whole day. 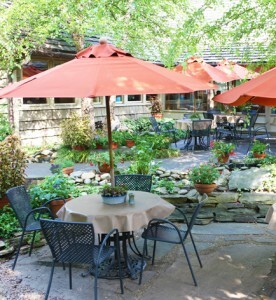 There’s a plethora of fun and educational things to see and do around Old Mill Square. There’s music, activities and fun, with a Kid’s Zone, a kid’s petting zoo, an arts and crafts tent and train rides. For the whole family, there’s world-class bluegrass music, as well as square and line dancing. There are also live demonstrations by craftspeople who share and sell their art. Inspect the antique engines and farm tractors, along with demonstrations of quilting, pottery and basket making. Learn how to make lye soap, apple butter, sorghum; and much more. You can play bingo and other classic games. There’s even a free guided tour through the 186-year-old mill. It’s a snapshot of what life was like two centuries ago. 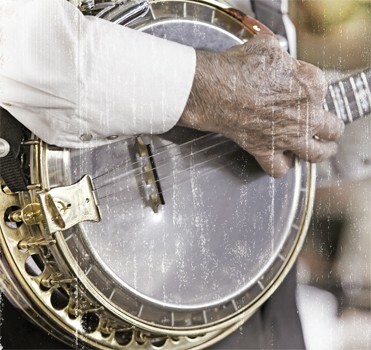 In addition to Appalachian food, fun, music and exhibits, you’ll find lots of shopping in the Old Mill Square, also known as the Old Mill District. Shopping on the square includes a farmer’s market, collectibles, edibles and assorted Old Mill food and gift products. The Old Mill stocks items in-house and also in the General Store, the Farmhouse Kitchen, Pottery Center and General Store. Expect an array of gifts, gadgets and accessories as well as non-GMO stone-ground cornmeal, flour, grits, oats, pancake mixes and specialty mixes. Farm-fresh grains are produced by slow grinding between the Mill’s huge stones, which are powered by the Old Mill’s waterwheel on the Little Pigeon River. 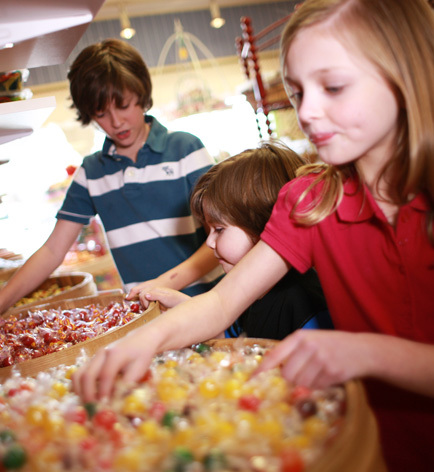 At the nearby Candy Kitchen, they are currently making their signature favorite – Fall Pumpkin Fudge. Old Mill Heritage Day means what it says, and the day is steeped in local culture and activities. Your family will get to enjoy regional history in a charming square teeming with great sights, colorful music, and fantastic eats. 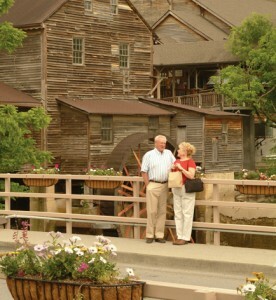 Make lifelong memories together at the Old Mill. be sure to bring a camera, and get some poses around this signature view of Pigeon Forge with its waterfall and mill wheel. 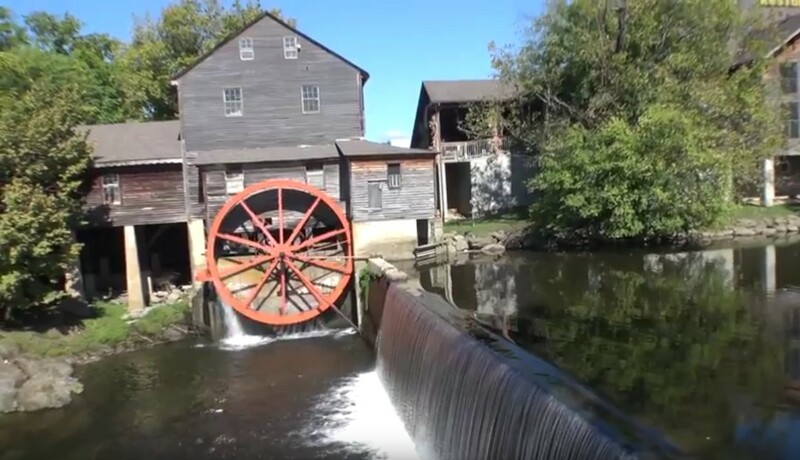 The Old Mill is located adjacent to Patriot Park, where families can also enjoy a scenic walk along the Little Pigeon River. The trolley network calls this place its hub, so Heritage Day is very easy to get to. More information is available at the Old Mill Heritage Day website. I moved to the Smoky Mountains a few years ago from Alabama - a big change, but one I'm glad I made. I like meeting all the different types of people who visit here, and getting to know a little bit about them. I love to watch all the wildlife throughout Cades Cove, but most of all I like winter, waking up to see everything covered in snow and icicles. We are the largest cabin rental agency in the Smoky Mountains and have been recognized by Southern Living as the Best Family Resort in the Smokies. We manage over 500 cabins in the Gatlinburg, Pigeon Forge and Sevierville Tennessee areas. Visit us today and get over $400 of free attraction tickets with your cabin rental.